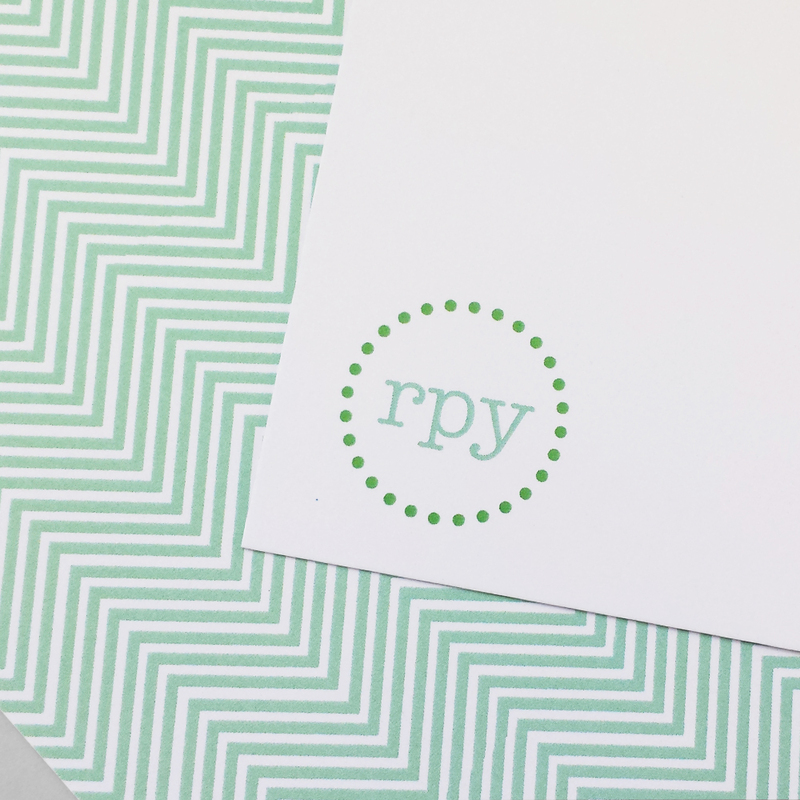 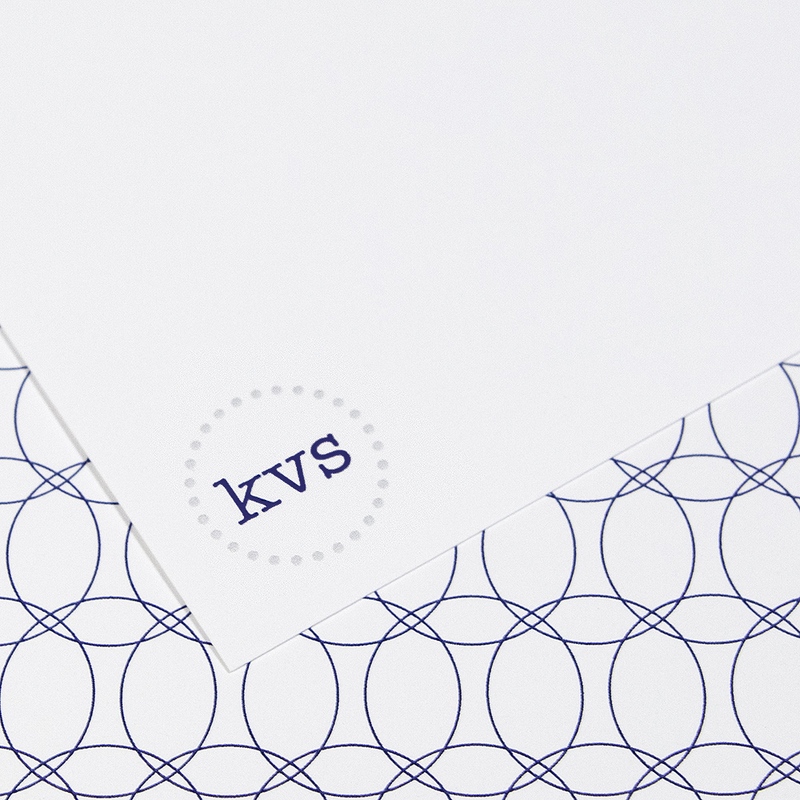 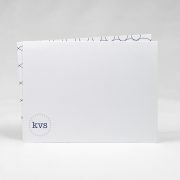 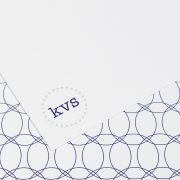 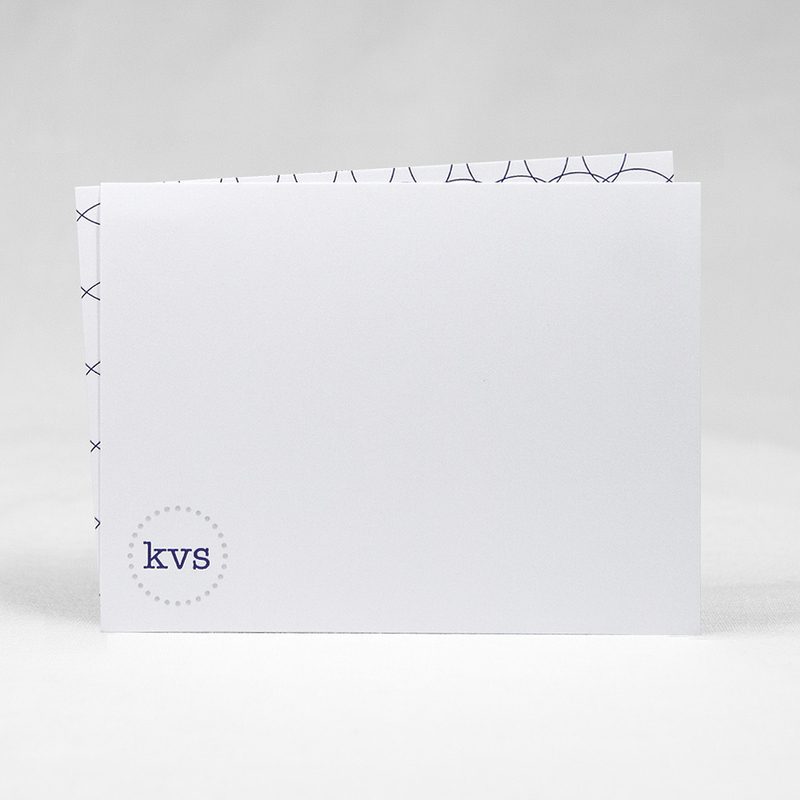 Send a stylish, modern note with this custom notecard set that’s perfect for a gift or everyday correspondence. 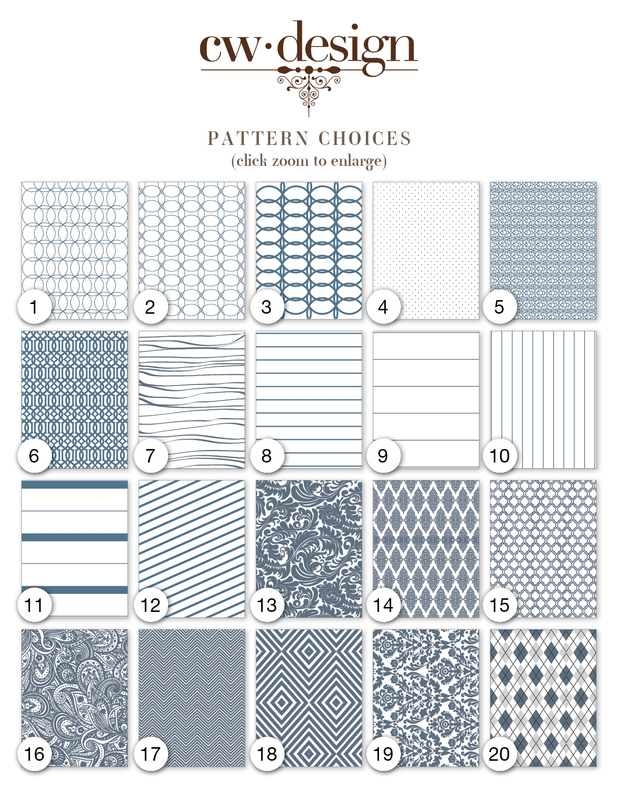 Featuring your choice of a pattern (on reverse of card), initials, and color, this set is ready to be personalized by you. 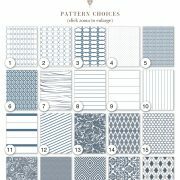 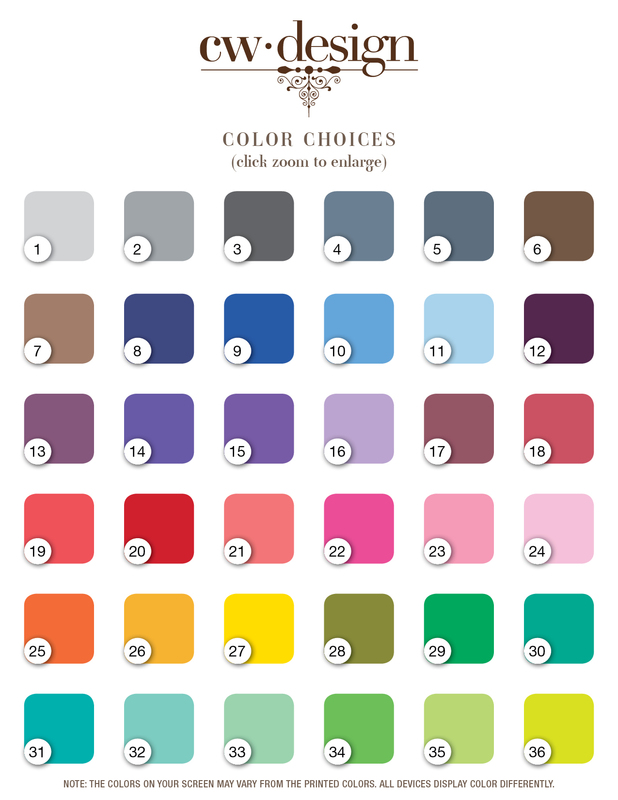 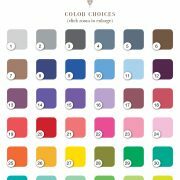 The photo examples are shown in patterns 2 & 17 and colors 8 & 1 and 33 & 34.